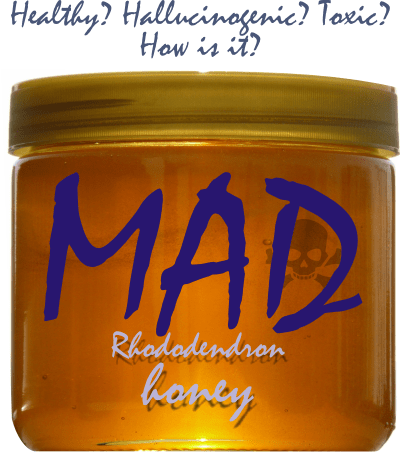 Mad honey – Are you high? No, I’m not kidding. There is a type of honey called ‘mad honey”, and yes, it can get you high! I mean, where do all the drugs originate from? Herbs! What is honey made of? Pollen of the herbs! So, if the bees arrive in an area of some psychedelic plants, the honey will have the plants’ “qualities”. The story of “mad honey” starts in Turkey. It is a dark, reddish honey, known as deli bal in Turkey. It contains an ingredient from rhododendron nectar called grayanotoxin, which is a natural neurotoxin. In small quantities, it brings on light-headedness and sometimes, hallucinations. In the 1700s, the Black Sea region traded this potent produce with Europe, where the honey was infused with drinks to give boozers a greater high than alcohol could deliver. Wow! When over-imbibed, however, the honey can cause low blood pressure and irregularities in the heartbeat that bring on nausea, numbness, blurred vision, fainting, potent hallucinations, seizures, and even death, in rare cases. Nowadays, cases of mad honey poisoning crop up every few years—oftentimes in travelers who have visited Turkey. 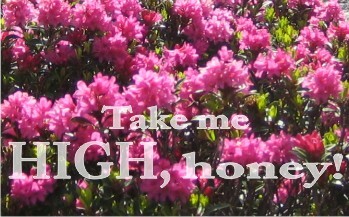 There are rhododendrons everywhere, why is mad honey only in Turkey? They are not only in Turkey. But the most famous ones are the Mad Honey from Nepal and the Mad honey from Turkey (Deli bal), which is most common in the region fringing the Black Sea — the biggest honey-producing region in Turkey. It is produced from rhododendrons, and these plants grow in vast areas, all over the world! Though, there are more than 700 different species of rhododendron in the world, only two or three include grayanotoxin in their nectars. (says Dr. Süleyman Turedi, who studies deli bal’s effects, doctor at the Karadeniz Technical University School of Medicine in Trabzon, Turkey. ): Rhododrendron ponticum and Rhododendron luteum. The mountains around the Black Sea provide the perfect habitat for these flowers to grow in monocrop-like swaths. Bees arrive in these fields, where there are no other flowers, so no other nectar gets mixed in. It results a pure, potent honey. Why are the Turks producing it? It treats hypertension, diabetes mellitus and some different stomach diseases. And, some people use deli bal to improve their sexual performance. 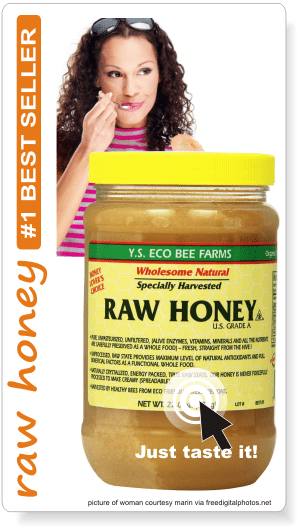 Read more about all health benefits of mad honey from Turkey. The honey is taken in small amounts, sometimes boiled in milk, and consumed just before breakfast. This means it is considered medicine and taken likewise, not on toast or with tea. It is legal in Turkey. And we can also find it over the internet. Yet, though it is like $166 per pound, we cannot be sure it’s the real thing. The beekeepers who produce it, only sell it in a closed circle, only to the ones that know how to use it properly. Never to foreigners. After how much mad honey are we poisoned? 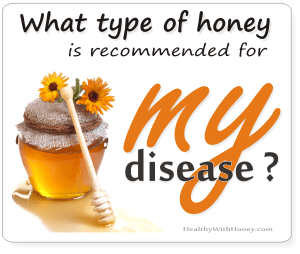 If anybody eats more than 1 spoonful of honey including grayanotoxin, is at risk of mad honey poisoning! 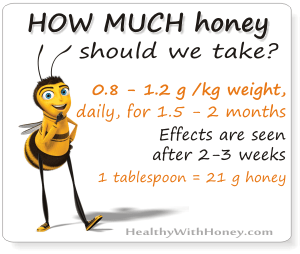 And if we refer to fresh honey, than we should eat even less than 1 teaspoon. “Many plants of the Ericaceae family, Rhododendron, Pieris, Agarista and Kalmia, contain diterpene grayanotoxins. Consuming the honey made from these plats may result in intoxication specifically characterized by dizziness, hypotension and atrial-ventricular block. Symptoms are caused by an inability to inactivate neural sodium ion channels resulting in continuous increased vagal tone. Grayanotoxin containing products are currently sold online, which may pose an increasing risk. In humans, intoxication is rarely lethal, in contrast to cattle and pet poisoning cases. • Viper’s Bugloss honey (Echium vulgare honey) – honey considered hepatotoxic if consumed in large quantities. 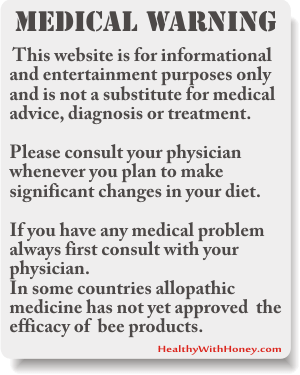 • A new dispute on manuka honey market: Is it toxic or not? 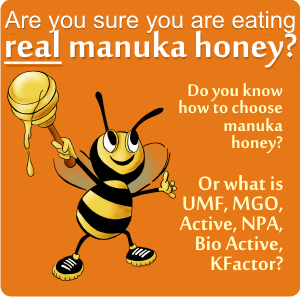 • How is manuka honey tested? Can we trust those tests? * Fast reliable international shipping. Our honey is lab tested for grayanotoxin levels. 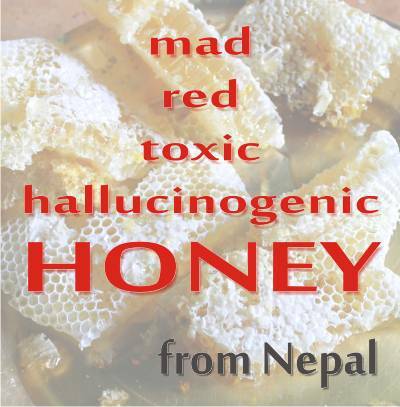 Real mad honey can and is made around the world like in Nepal the Himalayan bee produces mad honey. Where can we buy some of this Mad Honey? 🙂 Jack, the only place that sells REAL mad honey is at the locals in Turkey. So, take a mad trip there and buy yourself some mad honey of the finest quality. Please make sure you listen to their advice on how to take it. Please don’t trust the ones selling mad honey over the internet.